The only factory trained independent Aston Martin and Jaguar specialist covering Devon, Cornwall, Somerset, Dorset, Exeter and the South West, AJTECH provides its customers with a main dealership service at extremely competitive rates. Our customers benefit from competitive rates and a tailored service that meets with individual requirements and budgets. 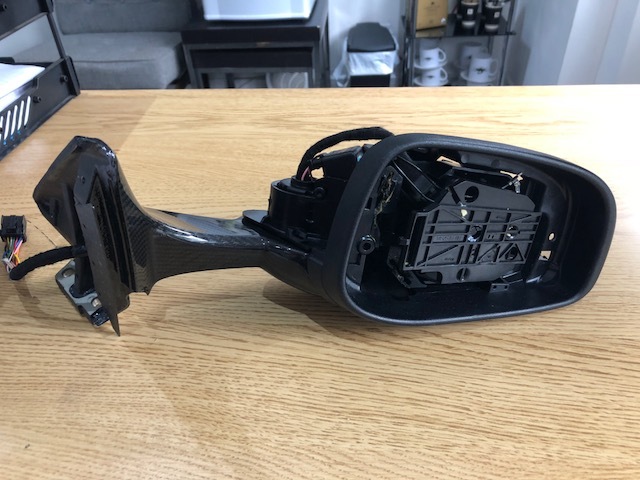 AJTECH is the only factory trained independent Aston Martin and Jaguar specialist in Exeter, Devon, Cornwall, Somerset, Dorset and the South West. Call-out available for minor repairs and diagnostics, and a collection and delivery service. Open late and seven days a week, by appointment. "When considering buying an Aston Martin, the lack of a local specialist was a concern. However, once I had been recommended to Will my concerns were overcome. Will has serviced the car and dealt with a couple of small niggles quickly, efficiently and to my complete satisfaction. Rather than feeling that the main dealer was listing anything they feel they can charge for, Will provided good advice on what needed to be done now and what could wait for the next service. This gave great confidence in the work being completed and the fact that unnecessary work was not being recommended. Will used all genuine parts... I would have no hesitation in recommending him to any classic or modern Aston Martin owners." "Must say how pleased we are to see how well things are going ... But we know quality shows through. AJTECH have helped us develop the race team as number 1 on our 42 car in British GT this year." "I've used William Khoo for two years now, for work on my Aston Martin and other vehicles. I've always received accurate diagnostics, excellent service and a fair price. I can not recommend him highly enough." 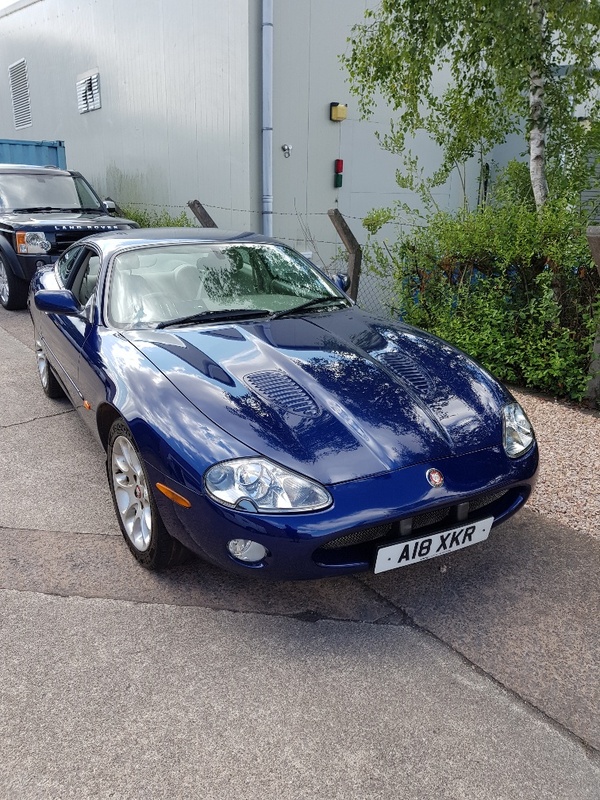 "I will only be taking my Vantage to Will Khoo and I strongly suggest if all owners want to be provided with an excellent local service then use Will. " "I have used Will now for a number of years and highly recommend him. I have a mixed fleet ranging from a 1967 Landrover to the Bentley and he does the lot!" 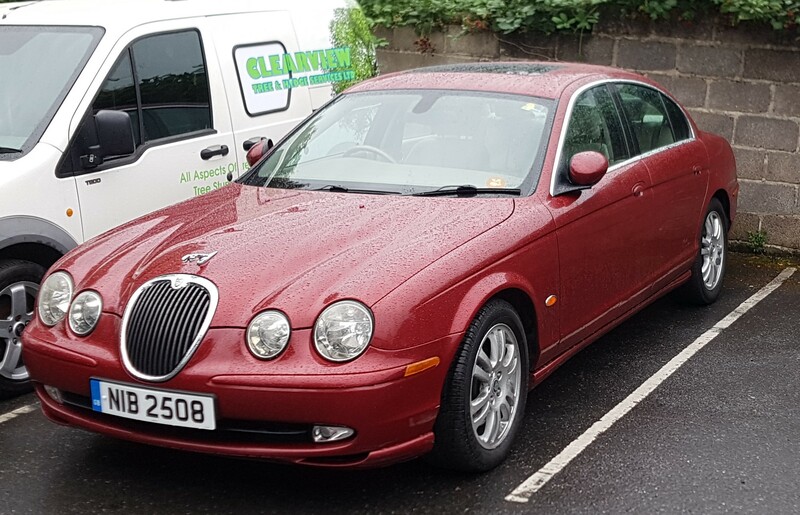 "I can recommend AJTECH - they look after my Jaguar Sovereign and always go the extra mile and give value for money. I refuse to go anywhere else now." "Have known Will now for about a year and during that time he has carried out various works on my cars (Aston Martins). I have nothing but praise for the work he has done for me. His knowledge and workmanship are first class - also no nasty shocks when you get the bill as his rates are very good." "Excellent job done on my XJ to repair the leaking exhaust flex joints that Jaguar saw fit to design for this model ... But thanks to Will at AJTECH the problem is now resolved and I can start enjoying my car again. Unbelievable focus on customer care and satisfaction and I can wholeheartedly recommend." AJTECH AUTOMOTIVE LTD 2018. All rights reserved.